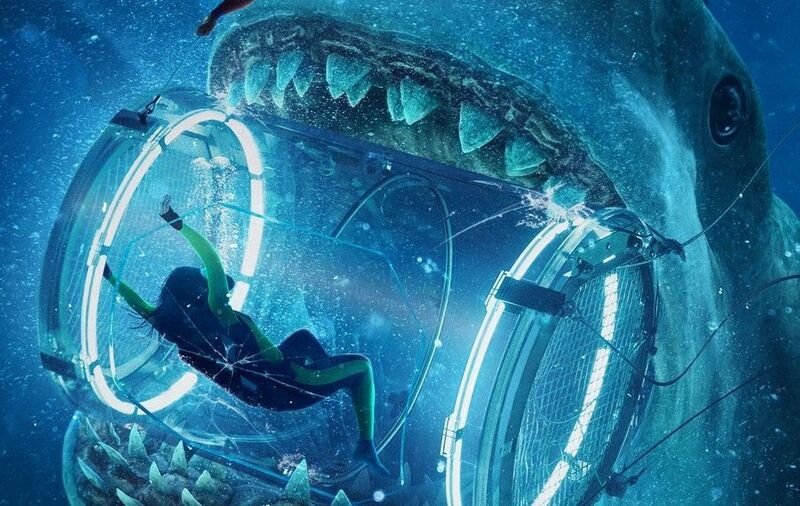 Gordy sits down with the cinephiles and hosts of Battleship Pretension to discuss the importance of subverting audience expectations and why great screenwriting is not above films like The Meg. The podcast episode also features a cinephile conversation about The Other Side of The Wind and why Orson Wells is an incredibly timeless auteur. Gordy comments, “When I watch his films, it feels like a Wells picture. It feels like I’m watching something that was made last week. No one is doing what he did — still!” The Other Side of The Wind is set to release in theatres on November 2nd, 2018. Want to hear more? Click here to listen to the full podcast episode!